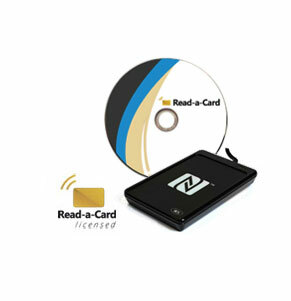 This complete hardware and software package comes with an ACR1252U contactless reader containing a pre-fitted SAM license. The software can be installed and run on any Windows PC, as long as the reader is present. The ACR1252 supports all popular MIFARE, DESFire and NFC cards and tags.